The band Queen got their start in the 1970s, flooding radio stations, leaving the nation desperately wanting more. The energy that Queen tried to spread across the world during their prime will always be remembered, and their music still lives on today. On November 2, 2018, box offices released Bohemian Rhapsody. Although the film was based around Freddie Mercury and the hardships he faced, the audience gets a closer look at what the band had to go through as a whole in order to become the legends they are today. While this may be true, according to Rolling Stone, several pieces of footage from Bohemian Rhapsody have been proven to be inaccurate. As Mercury got older, he contracted HIV and eventually died of AIDS. In the film Bohemian Rhapsody, Queen is given the opportunity to perform at the Live Aid concert on July 13, 1985. In the film there is a scene where Queen is rehearsing for the Live Aid concert. This was the same scene where Mercury told his other band members that he had been infected with the virus. In reality, Mercury became infected with HIV in 1986, a whole year after the Live Aid performance. This shows that Mercury was unaware that he was infected with HIV until after the Live Aid concert. That wasn't the only piece from Bohemian Rhapsody that was not accurate. Truth be told, Queen never split up. In the film, there is a scene displayed where Mercury is sharing with the rest of his bandmates that he had obtained a $4 million solo record behind their backs. This causes a lot of controversy throughout the film, leaving Mercury and the rest of the band to make the decision to split up. In reality, in 1983, Queen was burned out from their most previous tour which was a decade long. Even though Bohemian Rhapsody makes it seem like the band didn’t speak to Mercury for years, they were really just tired and all wanted a break, but they never remained estranged. Another inaccuracy surrounded a record executive, Ray Foster. In the film, Foster (played by Mike Myers) appears early on as the band presents him they work. 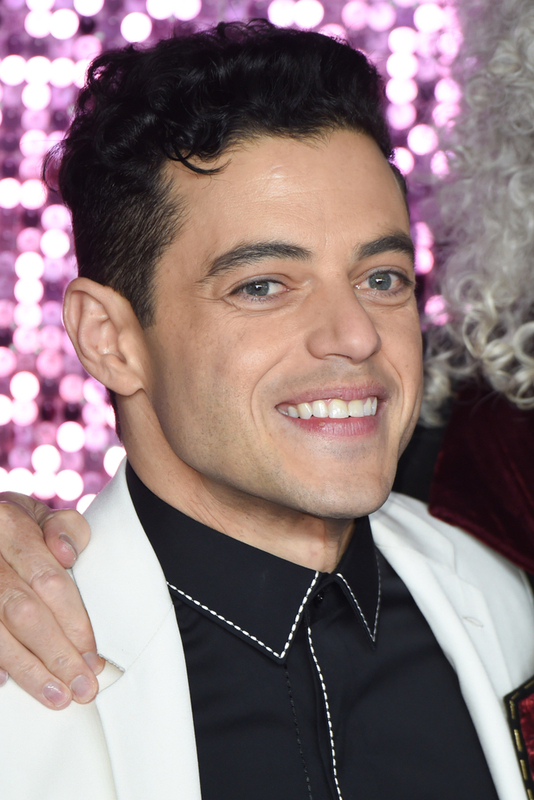 His role is to tell Queen that they need to make more commercial music, also that he hates the song “Bohemian Rhapsody,” when he first listens to it. Ray Foster’s character is supposed to be portraying EMI chief Roy Featherstone. However, in real life, he was a huge fan of the band Queen. Queen will always be a band that is never forgotten due to their individuality and creativity. Even though in the film Bohemian Rhapsody there are several scenes that never happened in real life, the director, Bryan Singer, had to use these elements to make the film more interesting for the audience to view.